April & Olive by VHC Brands is a new take on chic country style. Inspired by open and lighthearted country living, the April & Olive collection uses colors and pieces meant to brighten your space with their soft coloring. 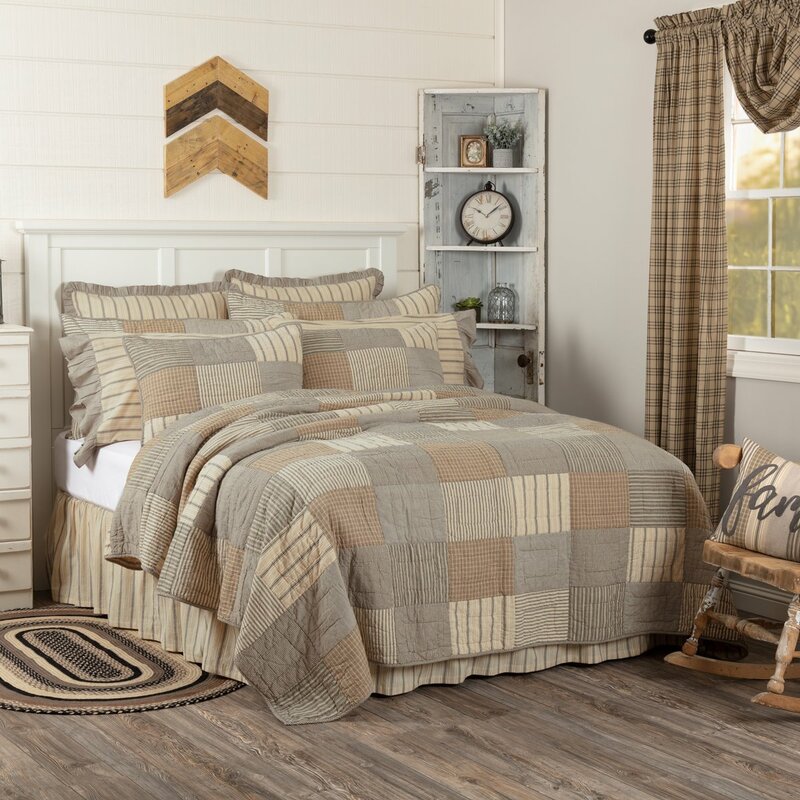 These relaxed looks are made with strong fabrics like jute and burlap, mixing the functionality and laid-back style of farm life. These heirloom quality pieces are timeless and will never go out of style!